PCRS wishes to congratulate leading primary care respiratory researcher, Professor Hilary Pinnock, on her election as Head of Assembly 1 - General Pneumology of the European Respiratory Society (ERS). 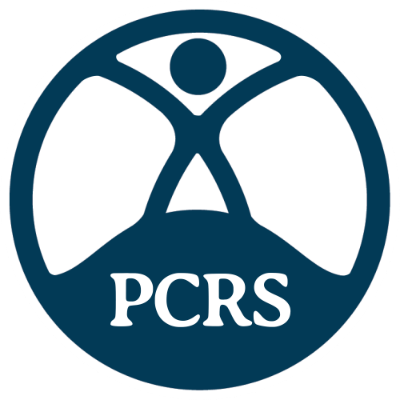 A long-serving member of PCRS, Hilary, who is Professor of Primary Care Respiratory Medicine at The University of Edinburgh and a GP in Whitstable, Kent has done much to promote PCRS’ role in research. Her research interests focus on the delivery of respiratory care within the real-life primary care setting. ERS Assemblies are the backbone of ERS. The Assemblies, and Groups within them, underpin all ERS scientific and educational activities and help drive ERS forward to achieving its mission. All members of the ERS belong to one of the Assemblies which represent their interests and help to set the agenda across all ERS activities. Assembly 1 is by far the largest Assembly including most of the specialist clinician members of the ERS. Primary Care has been a small group within the Assembly 1 for many years, but this is the first time that a primary care clinician has headed an ERS Assembly. Hilary commented: “This is a milestone for primary care. It makes a clear statement about the role of primary care as equal partners in the diagnosis and management of people with respiratory disease. When I stood for election, I said I wanted to promote the integration of specialist expertise with holistic, locally-available primary care underpinned by supported self-management.